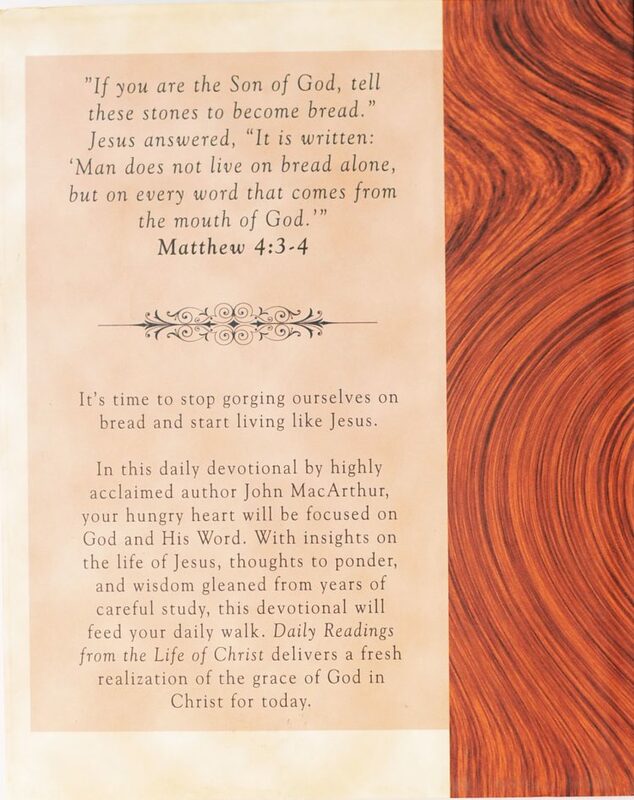 As a Christian, you are called to live like Jesus—a life of courage, joy, passion, and purpose. 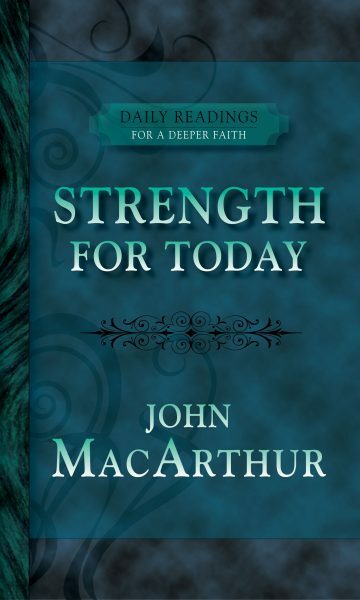 Forget about the boring stuff—Jesus calls you to new commitment and new strength. 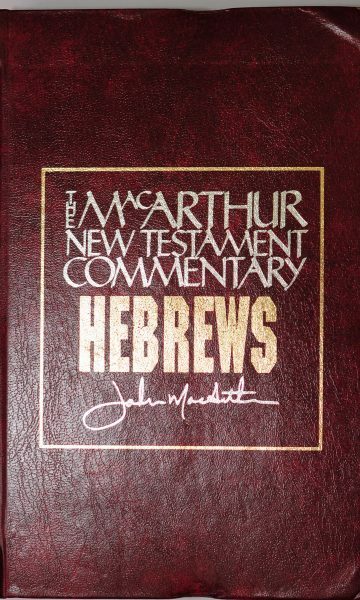 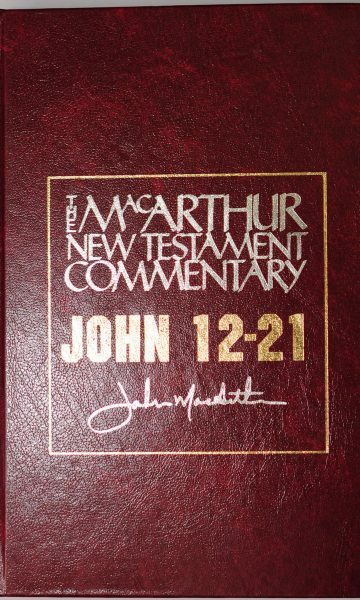 In this first volume of Daily Readings from the Life of Christ, highly acclaimed author and speaker John MacArthur focuses primarily on the Gospel of Matthew, which highlights Jesus as the promised Messiah. 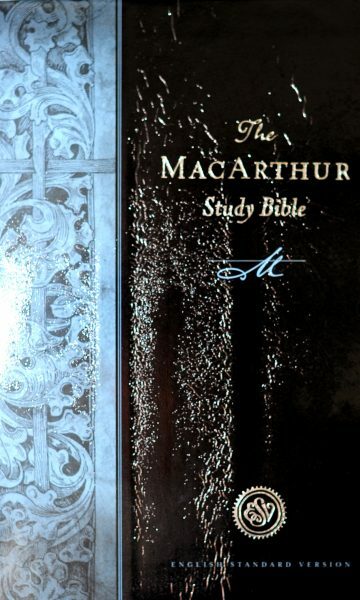 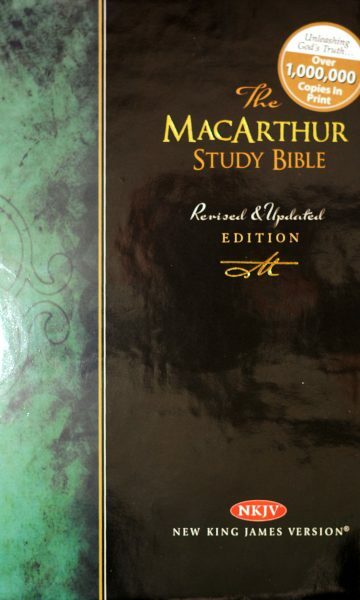 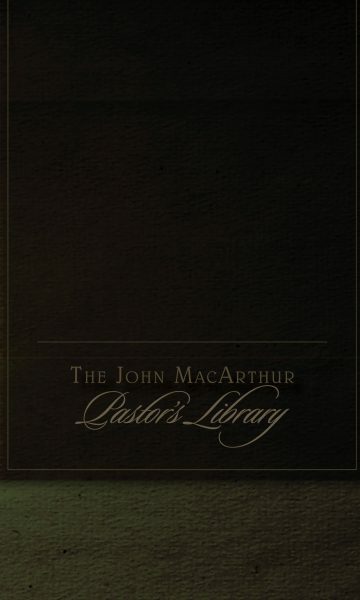 Your hungry heart will again be fed and focused on God’s Word, with insights on the life of Jesus, thoughts to ponder, and wisdom gleaned from years of MacArthur’s careful study. 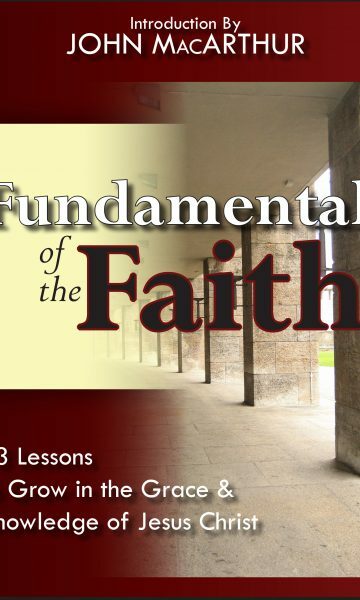 Practical and encouraging, these pages are sure to challenge and uplift your heart as you come face-to-face with the infinite wonders of our Savior’s life on this earth. 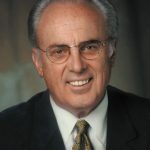 John MacArthur is the pastor-teacher of Grace Community Church in Sun Valley, California; president of The Master¿s College and Seminary; and featured teacher for the Grace to You media ministry. 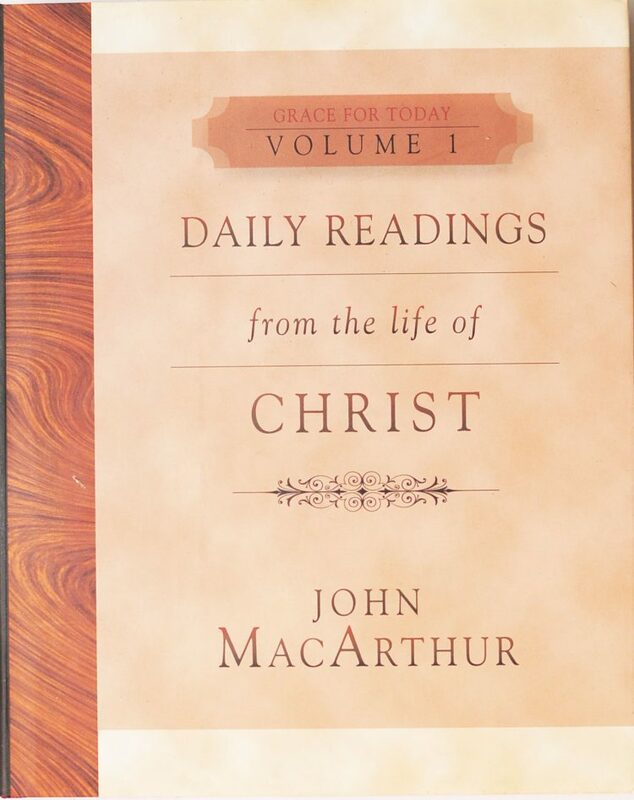 Weekly telecasts and daily radio broadcasts of “Grace to You” are seen and heard by millions worldwide. 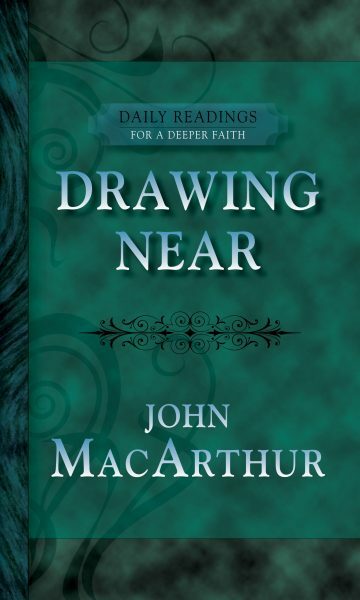 John has also written several bestselling books, including The MacArthur Study Bible, The Gospel According to Jesus, The New Testament Commentary series, Twelve Ordinary Men, and The Truth War. 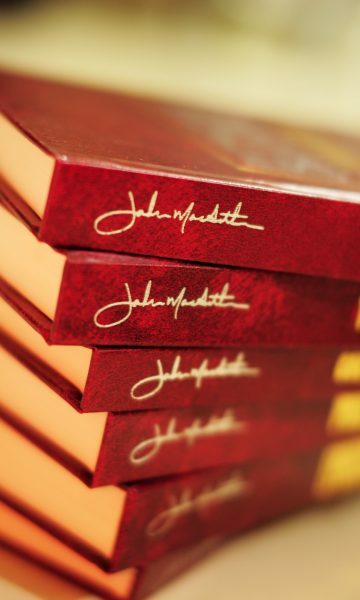 He and his wife, Patricia, have four married children and fifteen grandchildren.